The Te Puke golf club is your ideal venue for weddings, conferences, Christmas parties and business meetings in the Bay of Plenty. 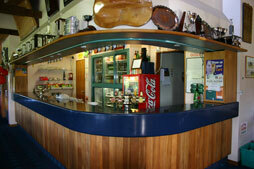 We can provide both in-house and off-site functions catering for your Te Puke event. 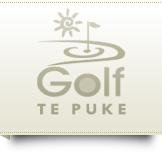 The Golf Te Puke Clubhouse bar is open most days from around 11.00am, with a full range of tap and bottled beers, New Zealand wines and non-alcoholic beverages.